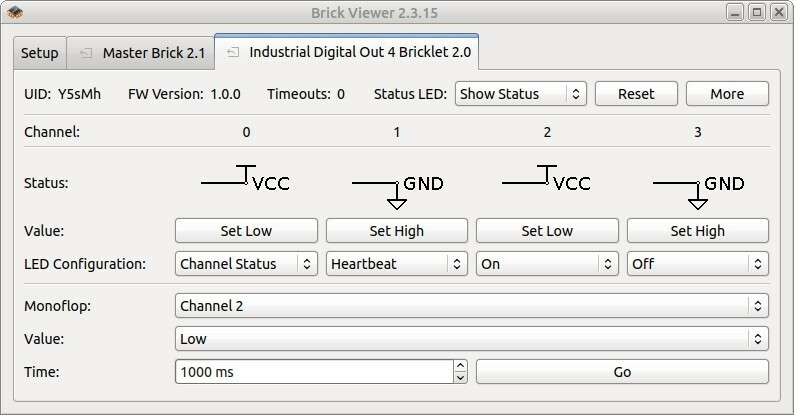 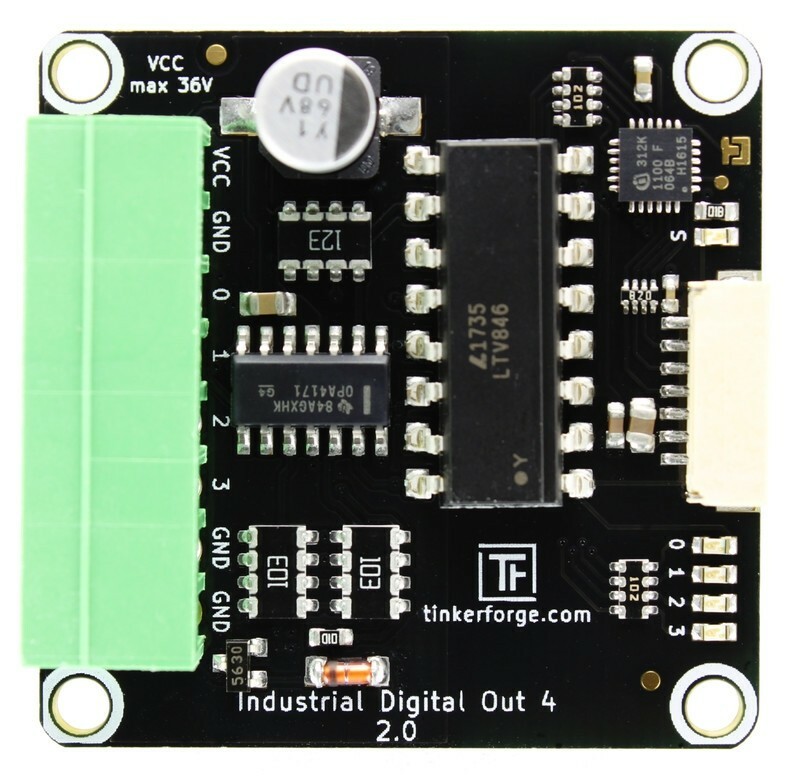 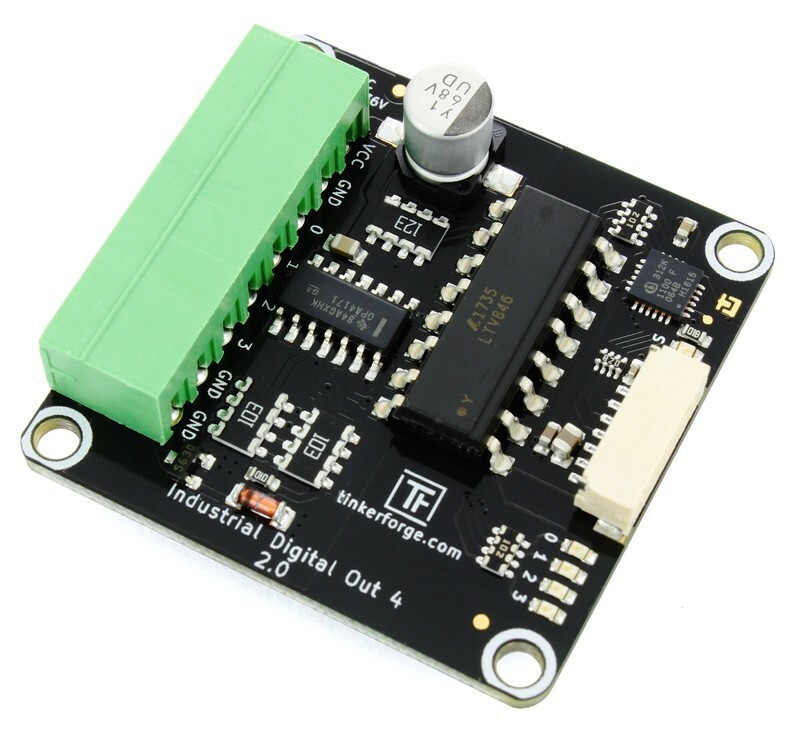 The Industrial Digital Out 4 Bricklet 2.0 can be used to extend Bricks by four galvanically isolated digital outputs. 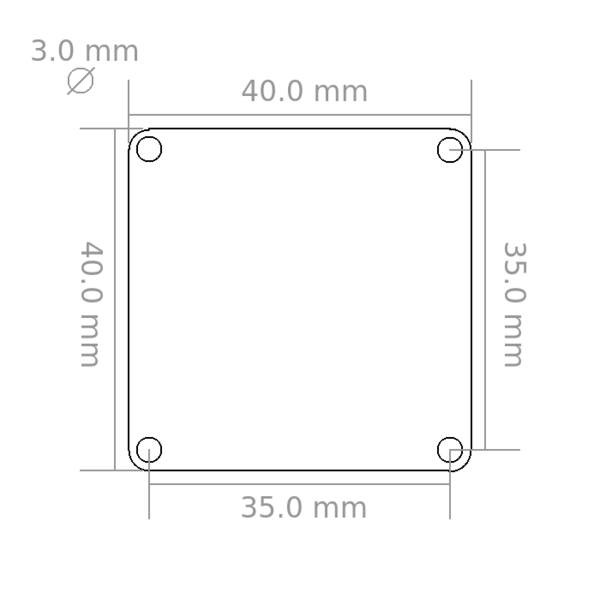 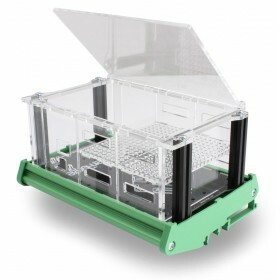 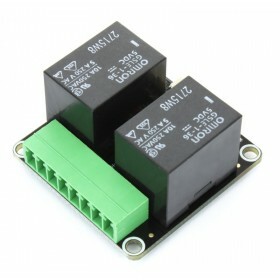 The outputs have to be supplied externally with a voltage of up to 36 Volt. Output isolation permits the usage without a direct electric connection, such that ground loops can be prevented and an additional degree of safety is added. 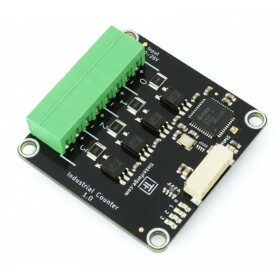 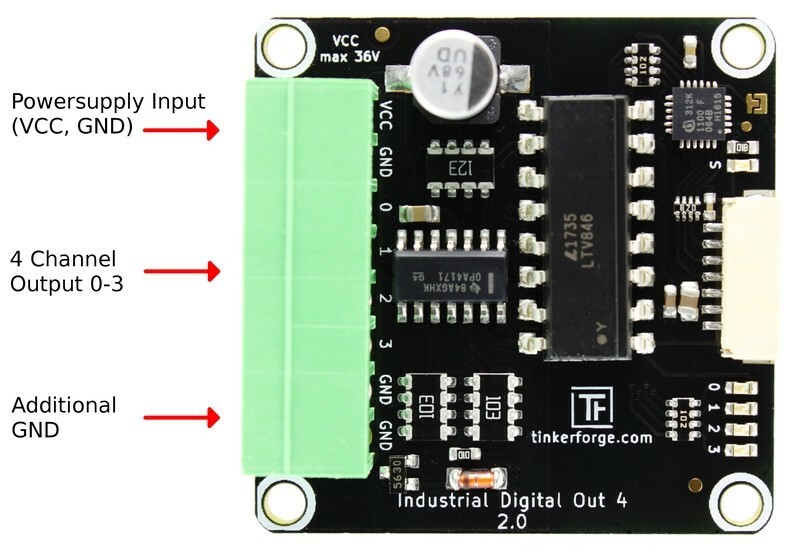 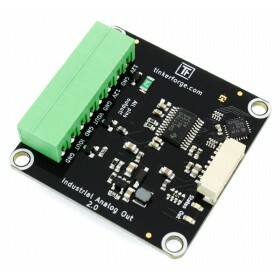 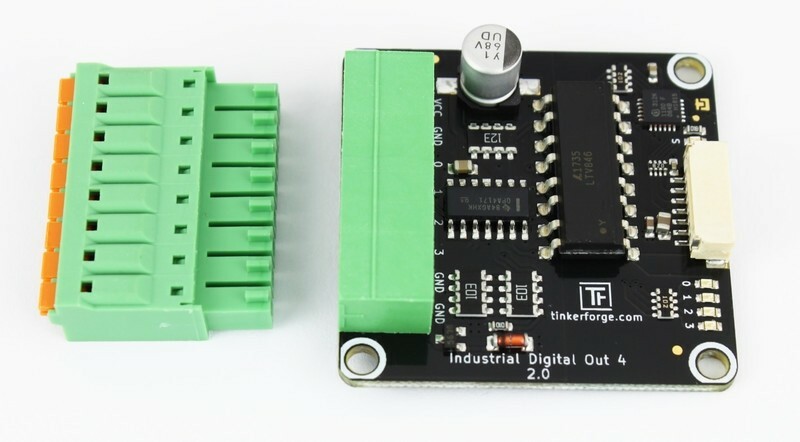 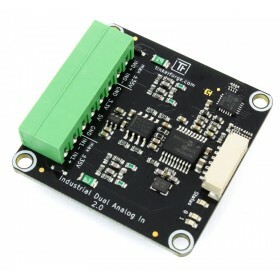 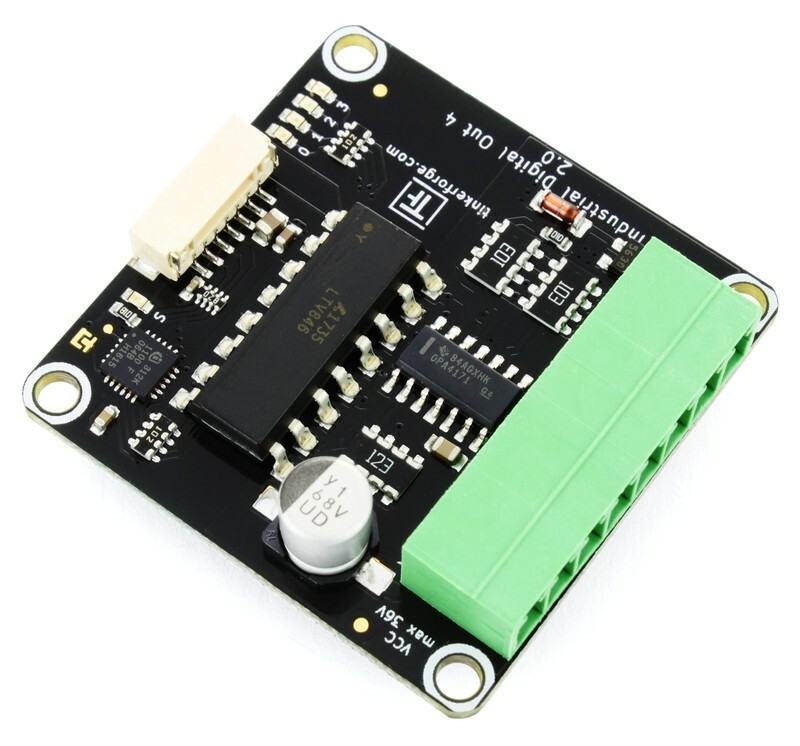 The Industrial Digital Out 4 Bricklet 2.0 has a 7 pole Bricklet connector and is connected to a Brick with a 7p-10p Bricklet cable.